We recognise that traditional felt flat roofs don’t always forever, but our flat roofing systems are longer lasting and much more durable than the common flat roof you may see today. Each flat roof has special properties that can be customised, one of our roofing experts will survey your property, analyse the requirements and offer the best materials for the job. Suitable deck - The roof deck is the entire foundation, it is built to capitate the required load and we ensure the method of attachment is appropriate. 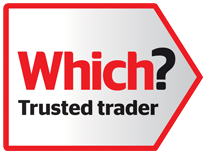 U Value - We abide by Building Regulations that certain U Values are achieved for all new and refurbished roofs. Adequate Falls - Our flat roofs clear surface water rapidly, usually it is achieved by forming at the slope of the joists or adjusting the height of the supporting beams or purlins. 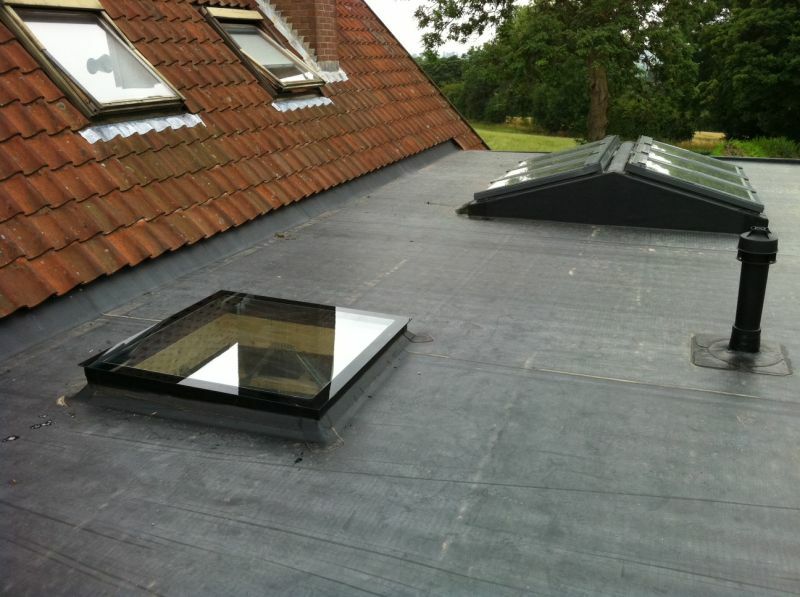 We fit all our flat roofs with a guarantee to give you reassurance that you have made the right choice. Typical flat roof life expectancies can be up to 50 years so we are convinced that you will be happy with your new flat roof. We will take care of your flat roof so that your flat roof can take care of you. We are your local roofer in Epsom as well as Sutton, Croydon, Leatherhead, Woking and all surrounding areas. Call your local flat roofing expert in Surrey today. 01372 828414 or 07984 217927.